You may be surprised to see which musicians have racked up the most Grammy awards. Arguably the most prestigious honor in the music business, the Grammy Awards have been handed out every year since 1959, and countless musical icons have at least one on their shelf. Of course, don’t say that to great artists like Diana Ross, Nas, Bjork or Katy Perry — because, somehow, none of them have ever won a Grammy. But there have been many artists who’ve won more than their fair share of the trophies. 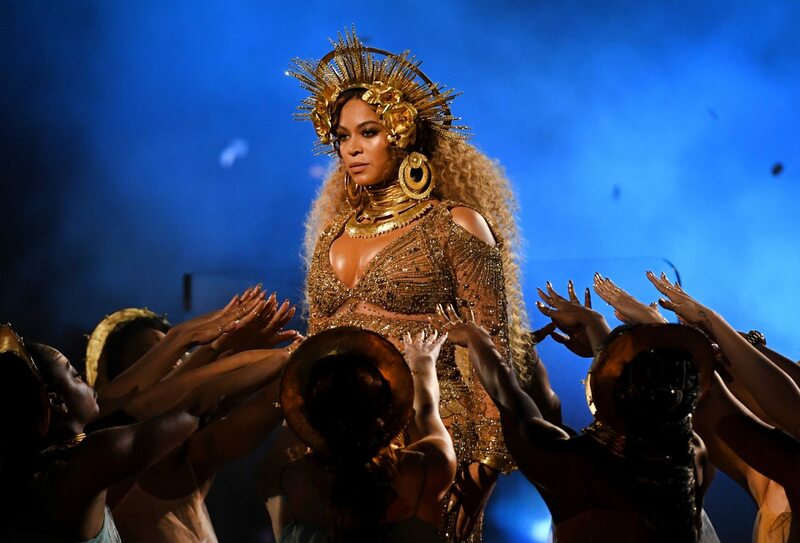 We’ve rounded up the artists that have had more success at the Grammys than any others. Everyone on this list has won at least 14 Grammys so far in their careers. 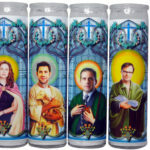 You’ll know many of them but, surprisingly, there are more than a few names on this list that you may have never heard of. 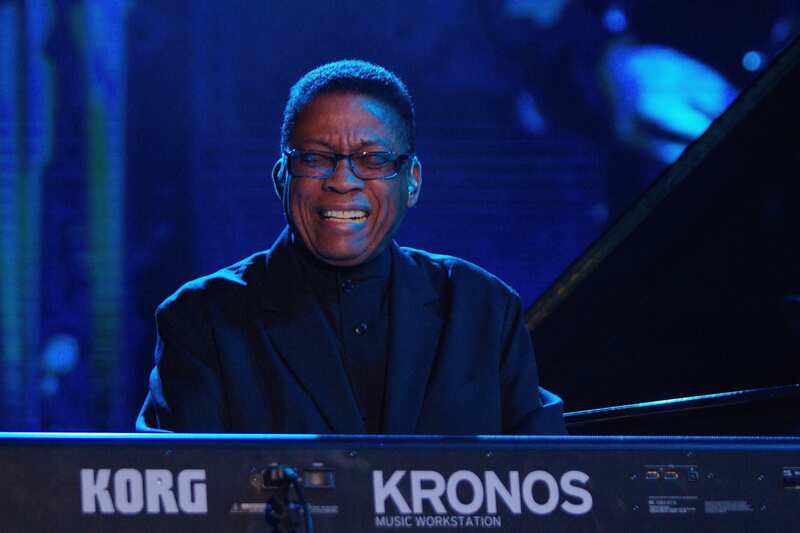 A jazz piano legend, Herbie Hancock has played with everyone from Miles Davis to Kendrick Lamar in his amazing career — and he’s won more Grammys than either of them. Hancock won his first trophy in 1983 for his groundbreaking song “Rockit,” which is viewed as one of the forefathers of hip-hop, and earned his first nomination in 1968. Hancock’s biggest night at the Grammys came in 2007, when he shocked the world by winning album of the year for his jazz record “River: The Joni Letters.” In 2016, he was given a lifetime achievement Grammy. 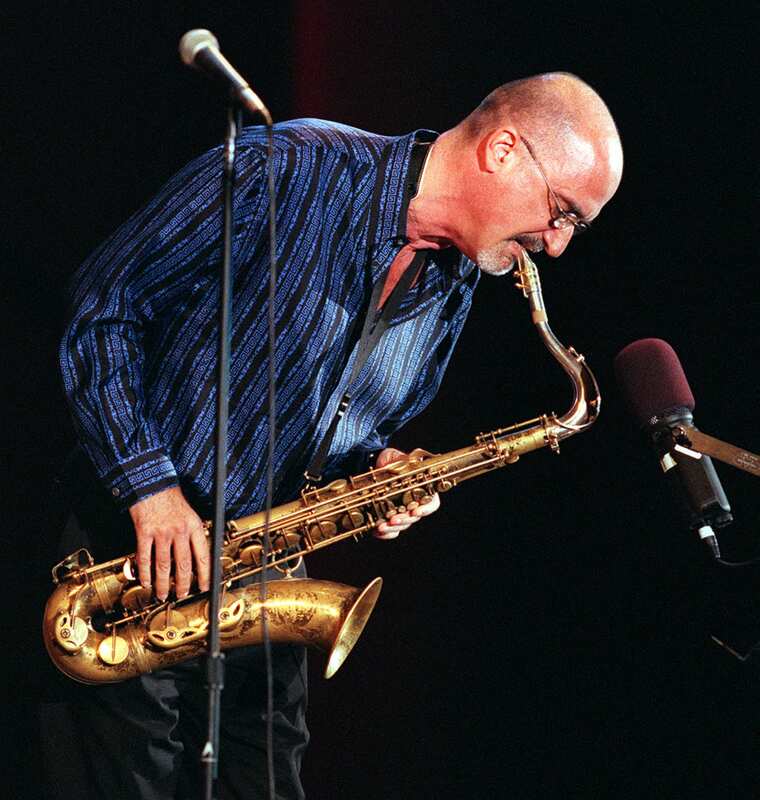 Another titan of jazz, Michael Brecker — who often worked alongside his brother, Randy — won 15 Grammys in a 32-year span for his work as a composer and performer. His first nomination came in 1975, but he didn’t win one until 1988. Then, from 1994 to 2007, Brecker racked up 14 more wins. Sadly, he died of leukemia at the age of 57 in 2007, passing away before he’d earn his final four Grammys. 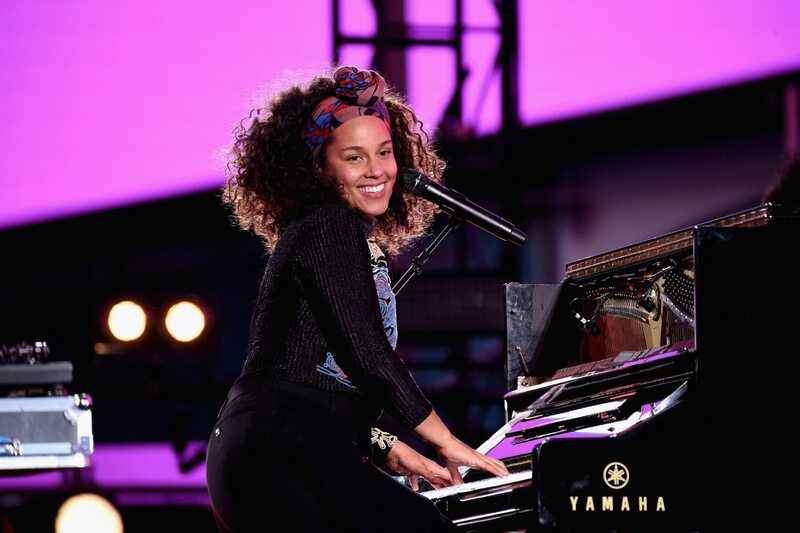 Some artists have to wait decades to finally win a Grammy, but not Alicia Keys. 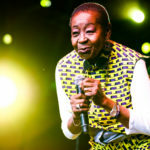 The gifted singer-songwriter won five Grammys in her first shot, after her 2001 debut album, “Songs in A Minor,” earned six nominations. Keys would win 10 more awards in the coming years, racking up 29 career nominations so far. Keys has somehow never won the honor for album of the year and has only been nominated for it once as a solo act. Something tells us Keys isn’t done adding to her career total. Adele has one of the best winning percentages in Grammys history. Out of 18 career nominations, she’s won 15 trophies, giving her a ridiculous batting average of .833 at the ceremony. In fact, her only three losses came in 2009 and 2010, meaning she hasn’t lost in any category she’s been up for since then. 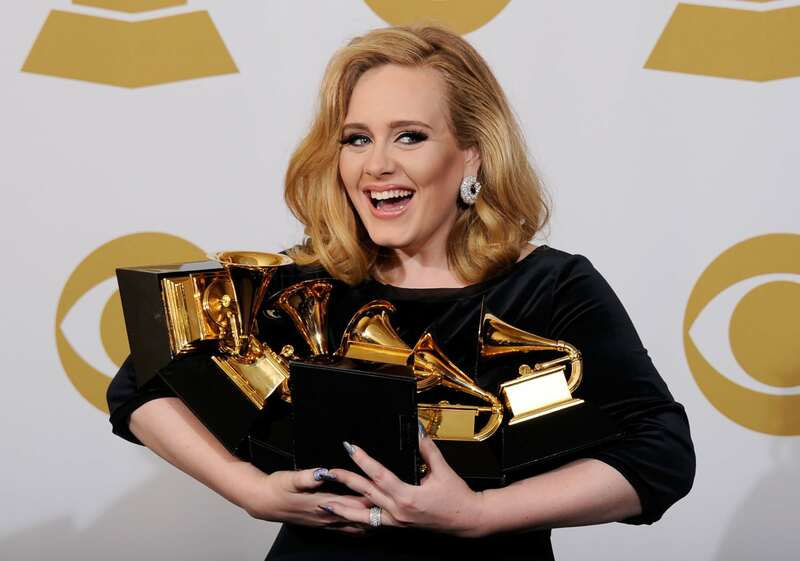 In 2012, Adele won six Grammys in a single night, tying her for the third-best single night in the history of the show. In 2017, she won five more in a single night, cementing her legacy as a Grammy legend. The Brit is also the only artist to win the awards for record, album and song for the year in a single night on two different occasions. If you’re a classical music fan, you probably know David Frost’s name. 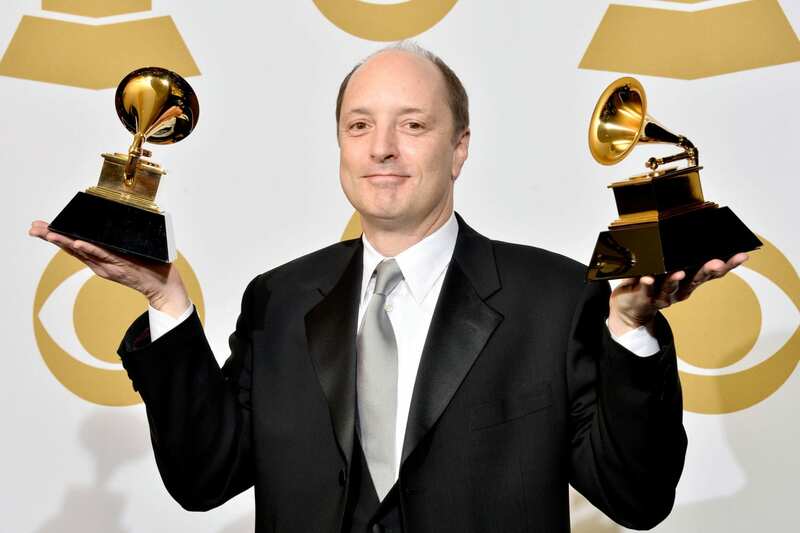 The pianist and producer has won 16 Grammys so far for his work in the genre. His first nomination and win came in 1999 in the category of best spoken-word album for children, a category in which he’s never been nominated again. Since then, he’s won the prestigious award for classical producer of the year five times, including in 2018. He’s nominated for two more Grammys in 2019, meaning he could easily climb higher on this list. Like David Frost, James Mallinson is an icon in classical music and collected 16 Grammy wins and 49 nominations in his long career working with the Chicago and London Symphonies. 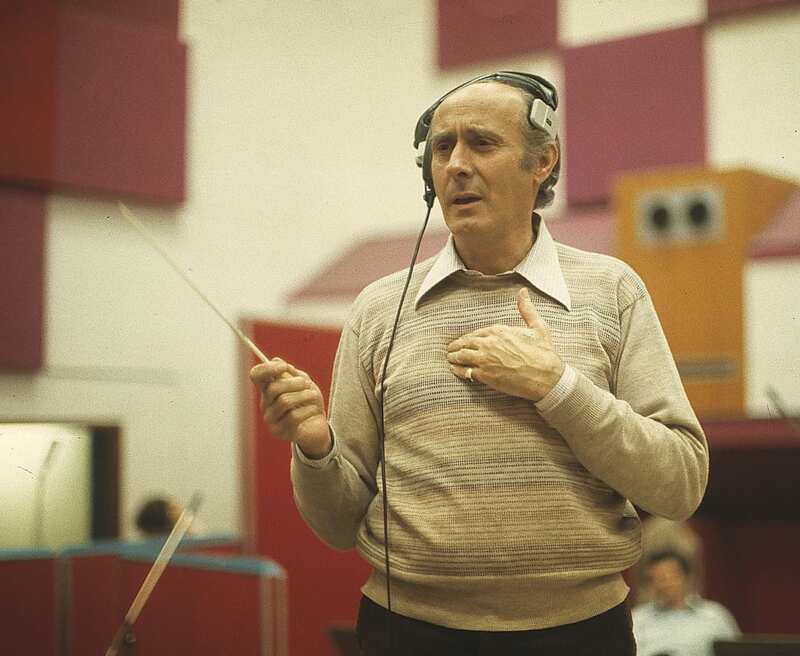 Mallinson’s first nomination came in 1971 and his first wins in 1980, when he became the first person to ever win the award for classical producer of the year. 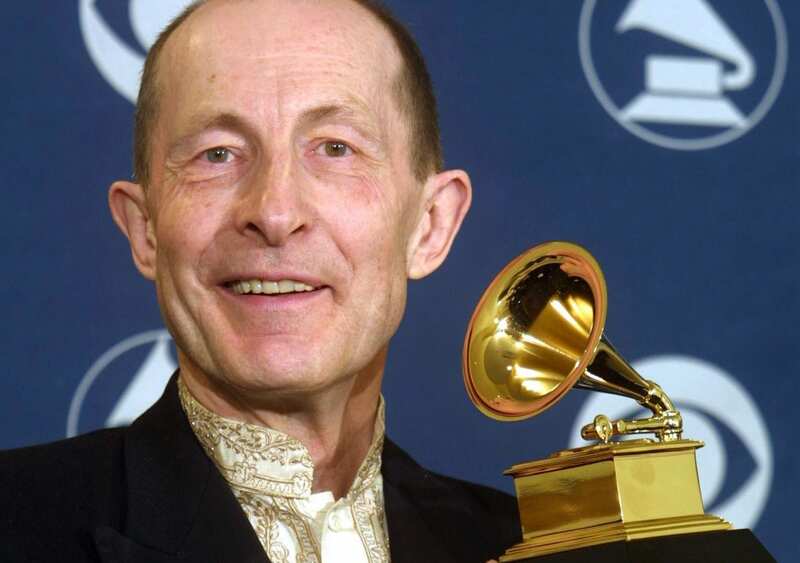 Mallinson won his final Grammy in 2009 in the category of best orchestral performance for a recording of Shostakovich’s Fourth Symphony. He collected seven more nominations before he died in 2018. In 2019, he’s up for best reggae album, for a collaboration he did with Shaggy, marking his first Grammy nomination in 12 years. 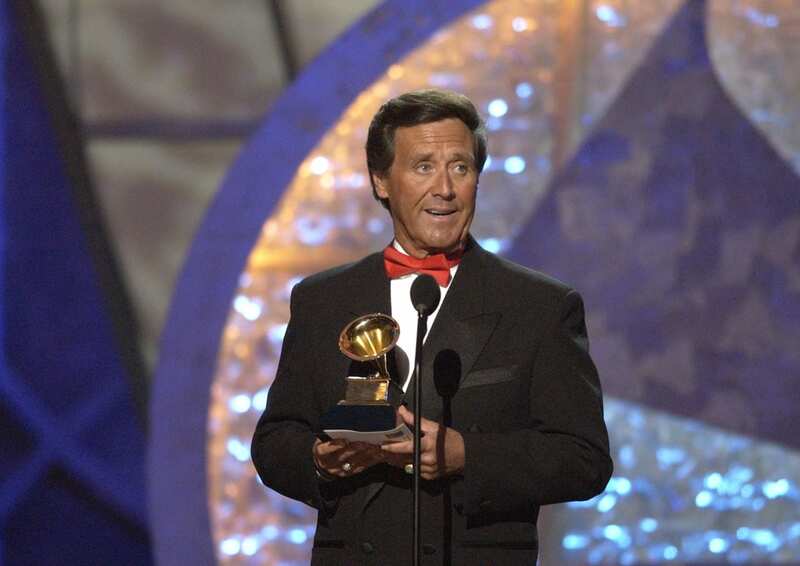 In 2009, the Grammys discontinued polka as a category for awards consideration, meaning Jimmy Sturr will forever be the all-time king of the genre. From 1987 to 2012, Sturr won an incredible 18 Grammys out of 24 nominations, all in the categories of best polka album and best polka recording. His winning records have titles like “Born to Polka,” “I Love to Polka” and “Polka All Night Long,” just in case you didn’t know what type of music he played. 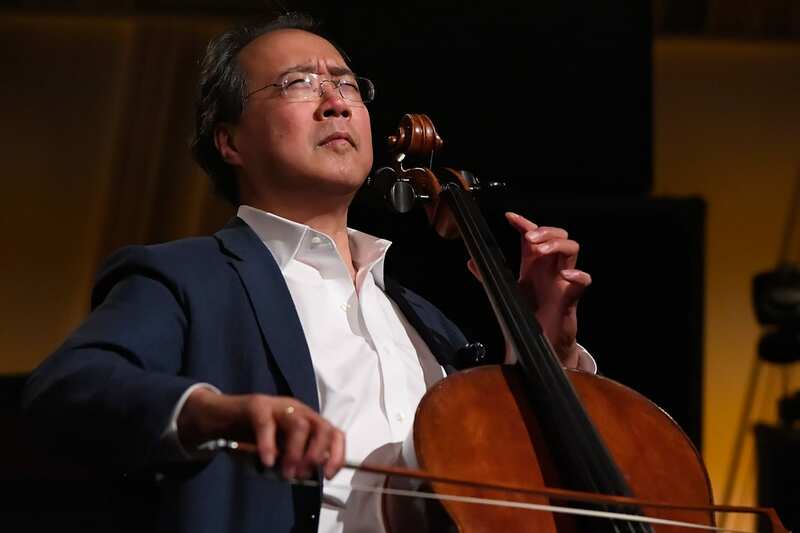 Probably the only cellist most people can name, Yo-Yo Ma is one of the top Grammy earners in music history. He’s earned 27 nominations and 18 wins since 1985 for his performances of pieces by legendary composers such as Bach, Beethoven and Brahms. He’s won trophies in a wide variety of categories, including best world music album, best folk album and best chamber music performance. In 2017, he was even nominated in the category of best music film for a documentary made about him. Having one of the longest careers in music history, Tony Bennett has been a staple of the business since the early ’60s. 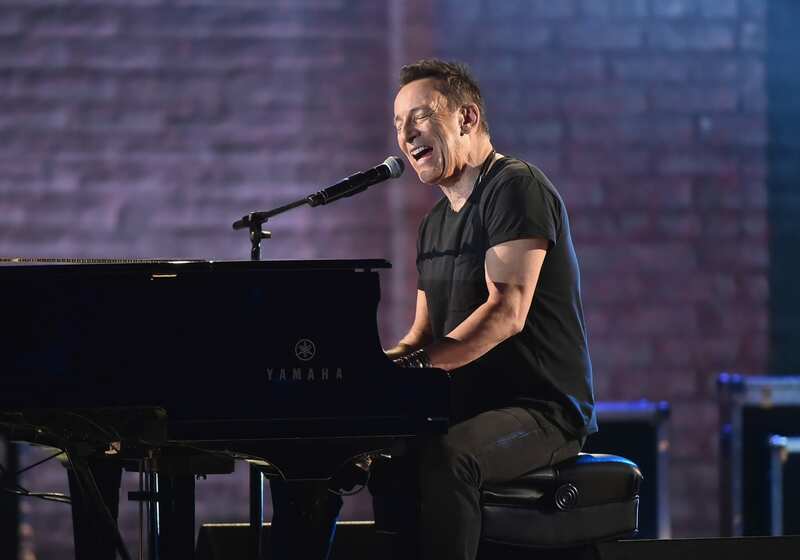 He won his first two Grammys in 1963 for his hit, “I Left My Heart in San Francisco,” and is nominated for two more awards in 2019. 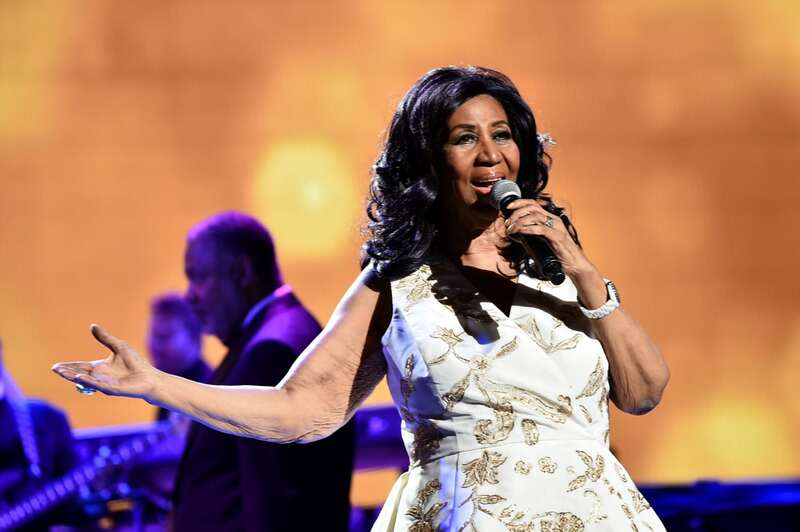 In her legendary career, “The Queen of Soul” earned her nickname by collecting 18 Grammys, all of which came in the categories of R&B and gospel. Her first two wins came in 1968 for her iconic hit, “Respect,” which somehow lost in the category of best female vocal performance. She would go on to win Grammys in every decade until the 2010s, with her last win coming in 2008. Franklin died in 2018 at the age of 76. 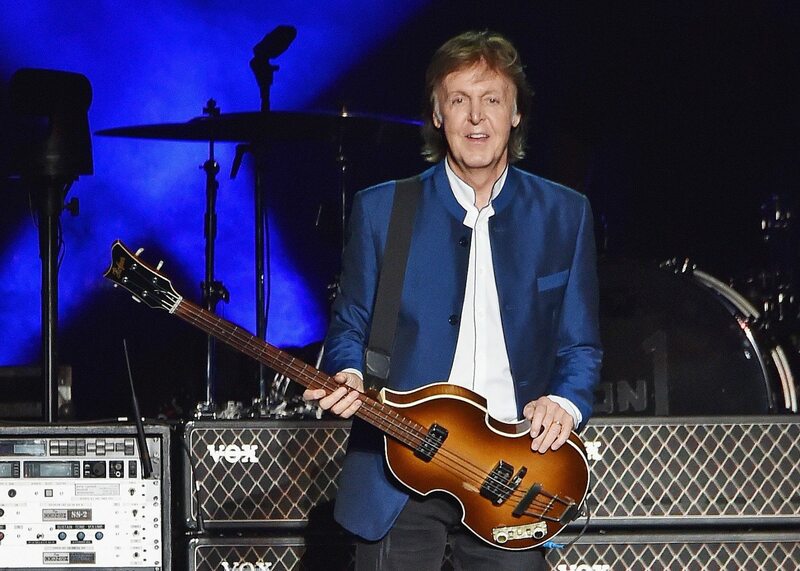 Despite all his success at the Grammys, Paul McCartney holds a distinction he probably doesn’t want. In 1966, while working with the Beatles, he set the all-time record for most nominations in a single night with no wins, being up for nine trophies and not taking home a single one. Of course, Macca would win 18 Grammys in his career, including eight for his work with the Fab Four. His most recent wins came in 2014, but he was nominated for two awards in the rap genre for a collaboration with Kanye West in 2015. 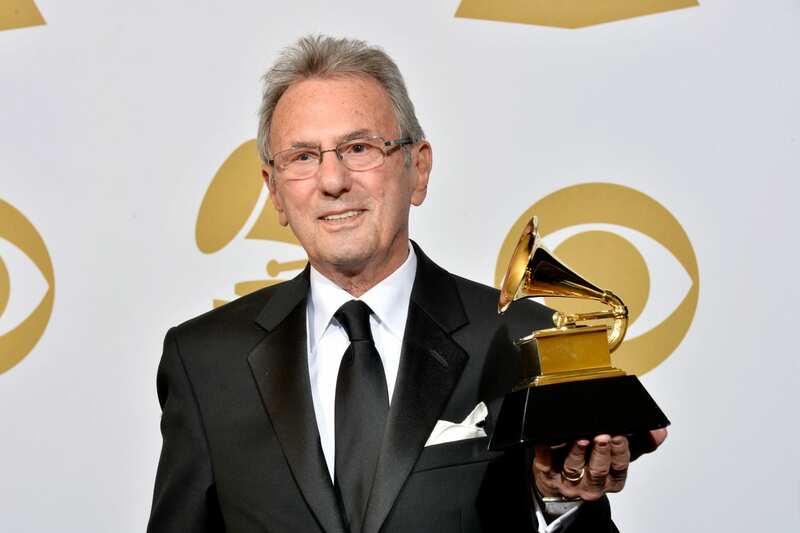 Another name you might not know, producer and engineer Al Schmitt has been a staple of the Grammys since nearly the beginning. His first nominations came at the fourth annual Grammy Awards in 1962 and his most recent came in 2014. 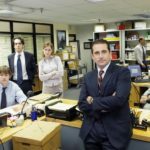 Schmitt has won a Grammy in every decade since the 1960s, which is a remarkable feat in a business that’s not known for longevity. Among the artists he’s won Grammys for working with are Paul McCartney, Steely Dan and Ray Charles, with whom his work won a slew of awards in 2005. 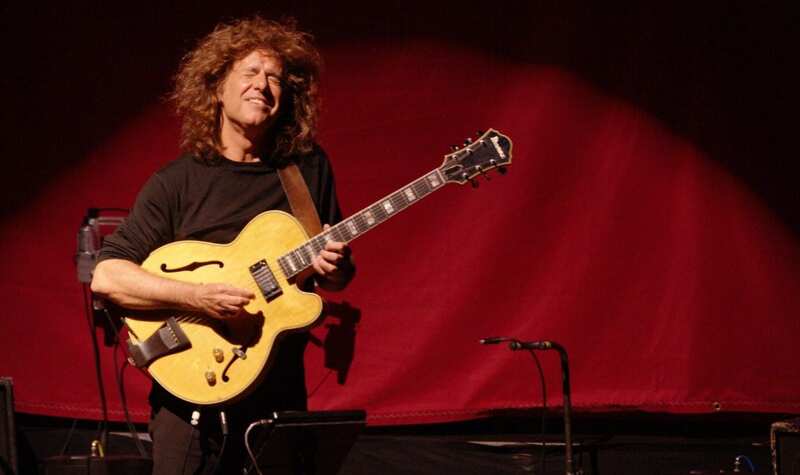 One of the most innovative guitarists ever, Pat Metheny is an icon of jazz fusion. He was nominated for his first Grammy in 1980 and won his first of 20 trophies in 1982, for his work with the Pat Metheny Group. 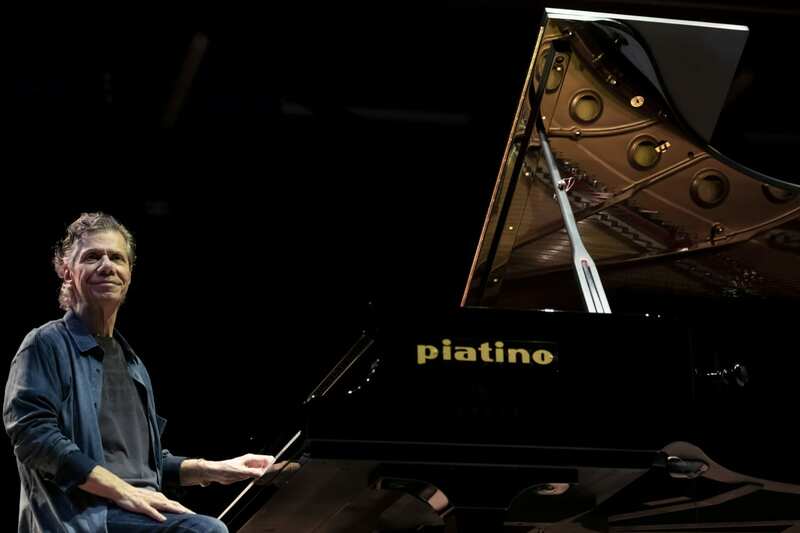 His wins have come in the jazz and new-age categories, including his 2013 win for best jazz instrumental album, which was his most recent victory and nomination. He has won a Grammy in each of the past four decades. The first-ever Grammy for album of the year — awarded at the first Grammy ceremony in 1959 — went to Henry Mancini’s “The Music From Peter Gunn.” One of the all-time titans of film and TV music, Mancini’s 20 Grammy wins include his work for films like “Breakfast at Tiffany’s,” “The Pink Panther” and “Days of Wine and Roses.” Mancini dominated the Grammys in the 1960s, winning 15 of his 20 career awards in that decade. He racked up 72 Grammy nominations in his career before his death in 1994 at the age of 70. 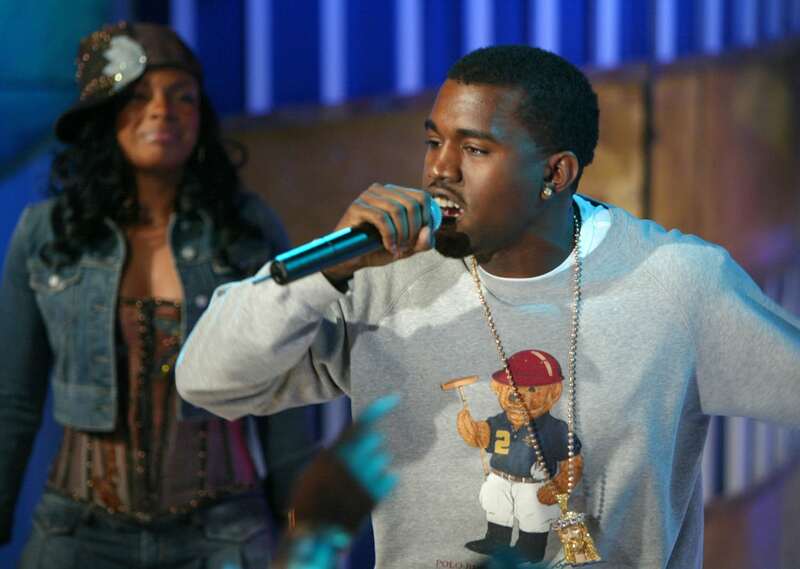 One of music’s most mercurial talents, Kanye West also happens to be tied as the most successful hip-hop artist ever, in terms of Grammy wins. West’s wins and nominations have always come in bunches, with him always winning at least two Grammys whenever he is victorious at the show. He burst onto the scene in 2005 with 10 nominations and three wins. All 21 of his wins so far came from 2005 to 2013, but he’s not been able to get another trophy since, despite earning 16 more nominations. In 2017, he was nominated for eight Grammys and went home empty-handed. 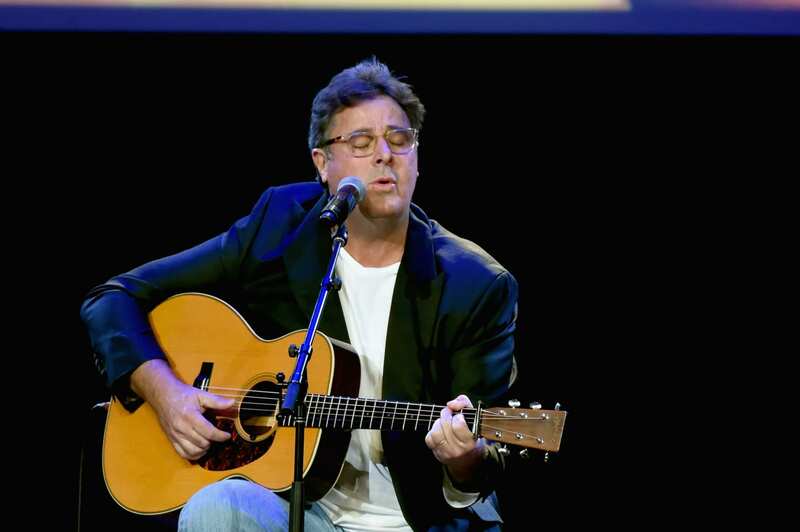 Nashville titan Vince Gill holds two impressive Grammys distinctions. He’s earned more Grammys than any other country music artist in history, and he won more trophies in the 1990s than any other artist, regardless of genre. Gill won at least one Grammy every year in that decade, totaling 14. Since then, he’s won seven more, including some in the genres of bluegrass and American roots. In 2019, he has a chance to win another Grammy, as he’s nominated for “Dear Hate,” a powerful song he did with Maren Morris. 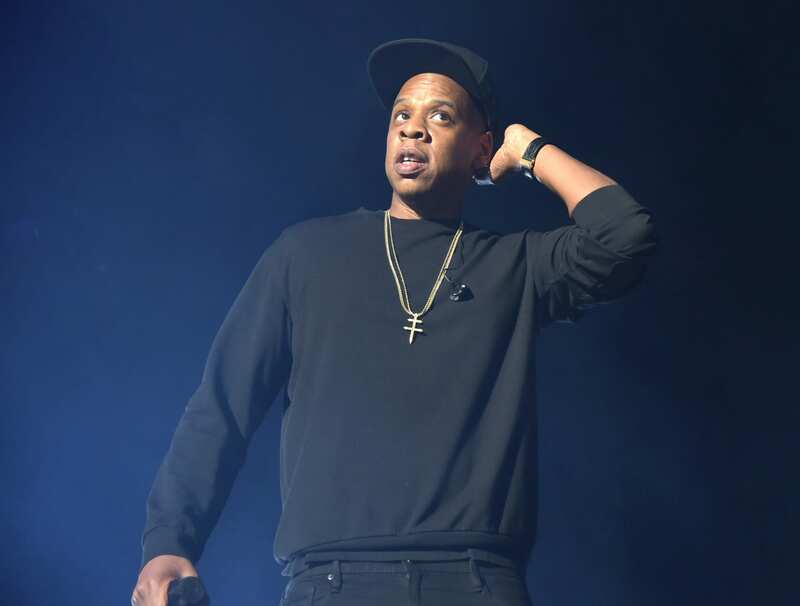 For a guy who dissed the Grammys on a recent track, Jay-Z certainly has had plenty of success at the awards ceremony. He’s tied with his frequent collaborator Kanye West as the most honored hip-hop artist ever at the Grammys. His first win came in 1999 for his album “Vol. 2…Hard Knock Life.” He wouldn’t win again until 2004 but has been a steady victor since then, winning at least one Grammy every year from 2007 to 2015. His anger with the Grammys came in 2018, when he was shut out despite eight nominations for his acclaimed album “4:44.” He has three more nominations at the 2019 show, meaning he could separate himself from West. No artist has won as many Grammys in the genre of jazz as pianist Chick Corea. He’s amassed 64 nominations and 22 wins since his first time being nominated in 1974.  He won his first award in 1976 for his work with the fusion group Return to Forever. His wins really started to pile up in the past 20 years, as he’s won 14 Grammys since 1999, including five specifically for improvised solos he performed on various jazz recordings. 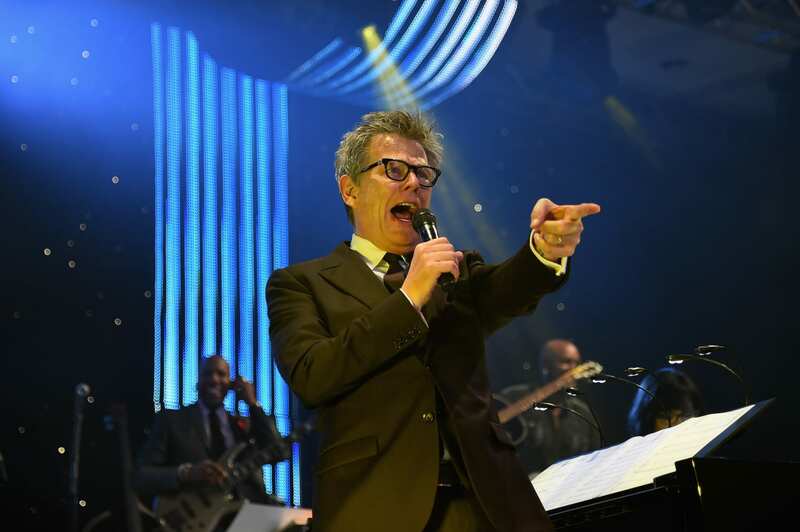 With no one really on his heels, he might be the king of Grammy-winning jazz for a while. Not only did U2 perform the greatest halftime show in Super Bowl history, they are also the most-awarded band in Grammys history. 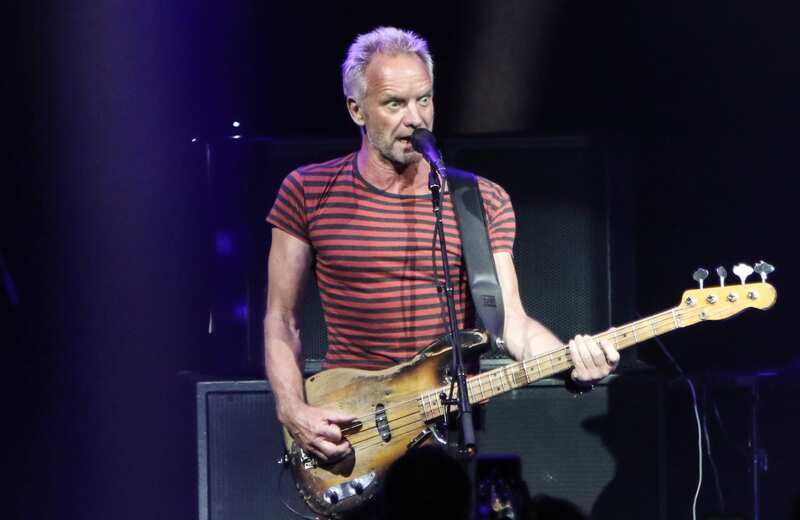 Winning 22 career trophies is obviously a huge accomplishment, but perhaps more surprising is the fact that the Irish rockers are the only band to ever win the award for best album twice. The Beatles only won that honor once, and The Rolling Stones never have! U2’s Grammy success didn’t come until after their fifth album, “The Joshua Tree,” which won two awards in 1988 out of the band’s first four nominations. 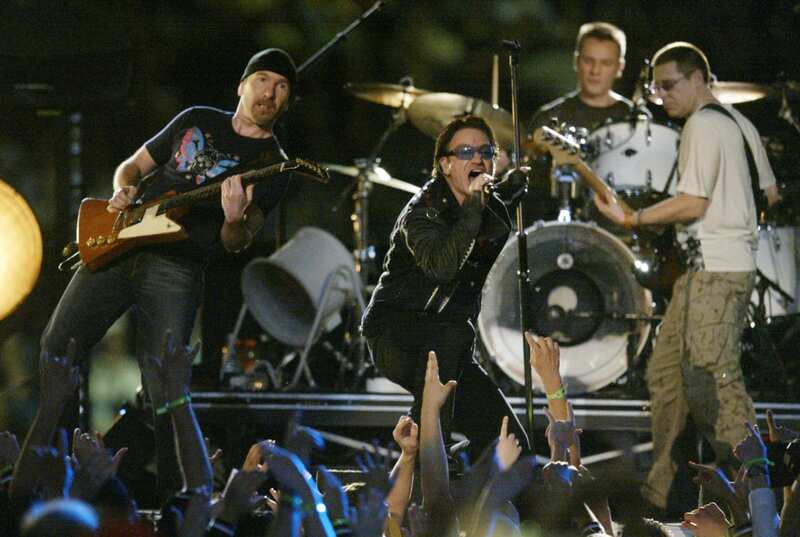 The band had its biggest single night in 2006, when it won five Grammys — but it hasn’t won another Grammy since then despite eight nominations. If you visit Beyoncé and Jay-Z’s house, you’ll find a total of 43 Grammys — but she has one more than he does. All of Queen Bey’s 22 wins have come since the year 2000, with her first few coming as a member of Destiny’s Child. But the past decade is when Beyoncé really separated herself as a Grammy legend. In 2010, she made history by winning six trophies in a single night, which is still tied for the most of any female artist ever. Just since 2015, she’s been nominated for 19 Grammys, winning five. 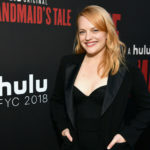 She’s up for three more awards in 2019, so she could easily find herself climbing even higher on this list in the near future. 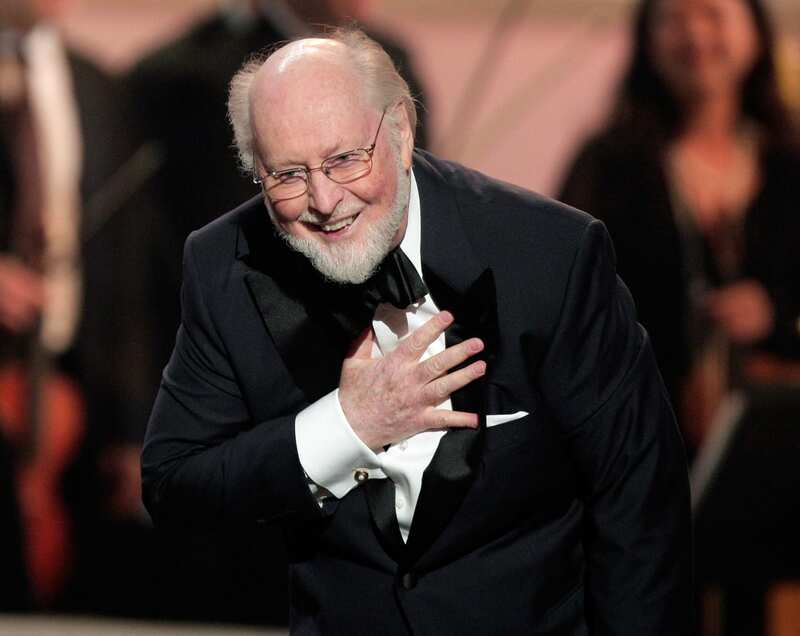 Arguably the all-time great movie composer ever, John Williams has provided the memorable scores for classic series like the Star Wars and Indiana Jones films, just to name a few. He won his first of 24 Grammys in 1976 for his work on the film “Jaws.” He went on to collect Grammys for his scores for movies like “Schindler’s List,” “Close Encounters of the Third Kind,” “Superman” and “E.T. the Extra-Terrestrial.” He most recently won again in 2018 and is up for two more Grammys in 2019 for his work on two Star Wars projects. 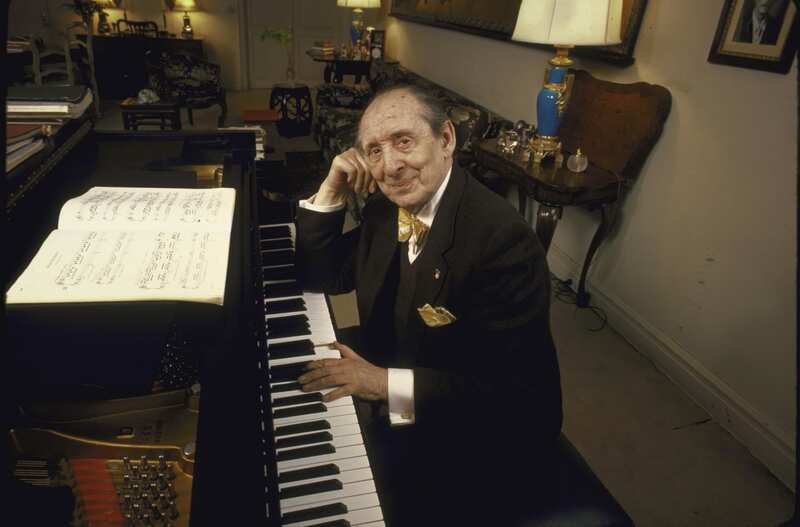 Russian pianist Vladimir Horowitz is a legend of classical music and a titan of the Grammys. Horowitz died in 1989 but earned 25 trophies in his career, including three that came posthumously. He was nominated for his first Grammy all the way back in 1959 at the first ceremony but wouldn’t be a victor until 1963. After that, he won plenty, including at least one Grammy in every decade from the 1960s through the 1990s. He won the prestigious award for best classical album of the year six times. 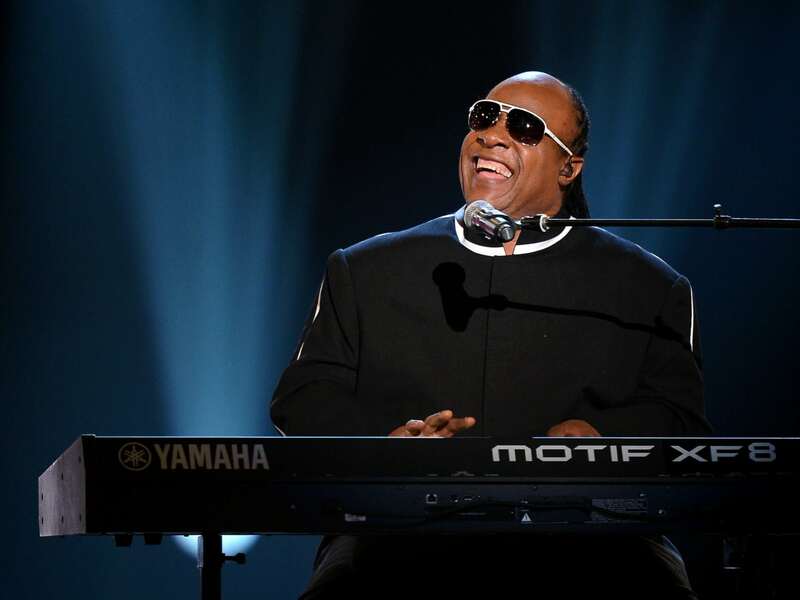 While Stevie Wonder now stands as one of the most honored artists in Grammys history, his first few years being nominated ended in frustration. The Motown icon earned his first two nominations in 1967 and was nominated again in 1969, 1971 and 1972 before finally winning in 1974. That year, he collected four trophies, including his first for album of year, which is an award he’d win three times over his career. Wonder dominated the mid-’70s, winning 12 Grammys from 1974 to 1977. 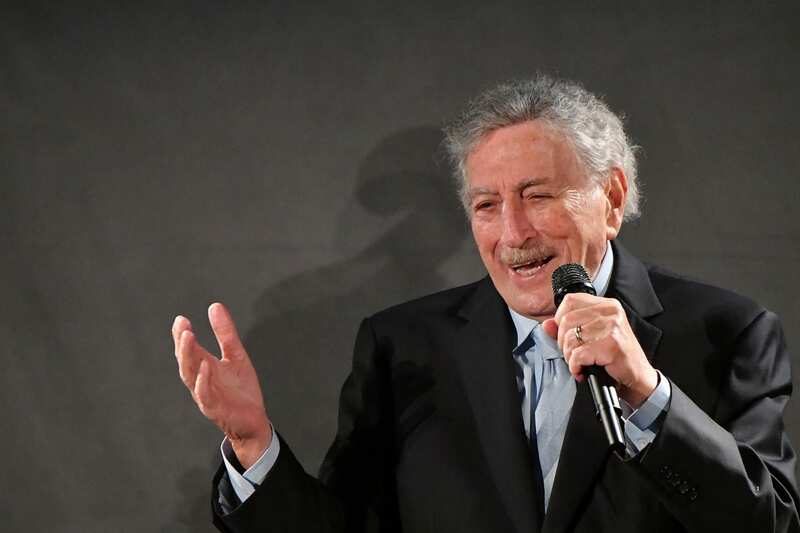 He continued to pick up awards in the ’80s, ’90s and 2000s, winning his most recent honor in 2007 for a duet of “For Once in My Life” with another performer on this list, Tony Bennett. Wonder’s most recent nomination came in 2010. 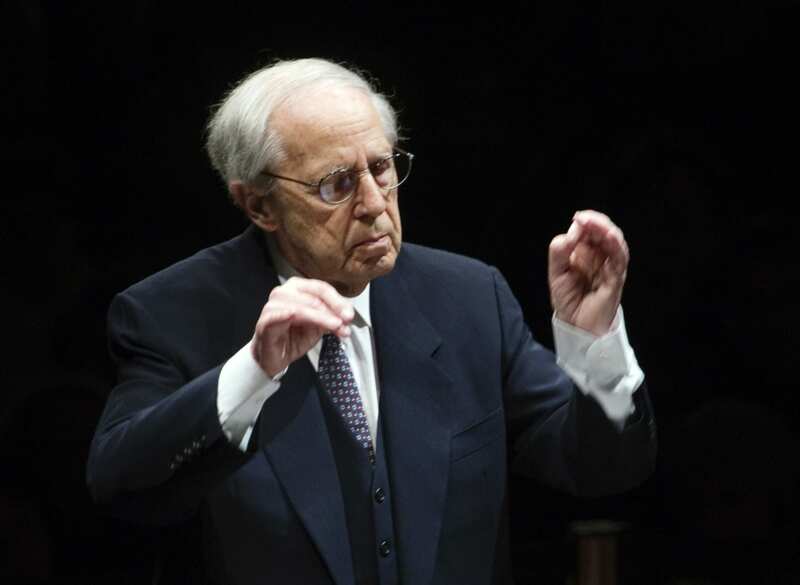 Late French composer and conductor Pierre Boulez is another artist who dominated the classical category at the Grammys during his career. He was first nominated in 1967 and got his first wins in 1968, including one for classical album of the year. Like Horowitz, he won the Grammy for classical album of the year six times, in addition to four wins for best opera recording. Boulez died in 2016 and was given the lifetime achievement award by the Grammys that same year. 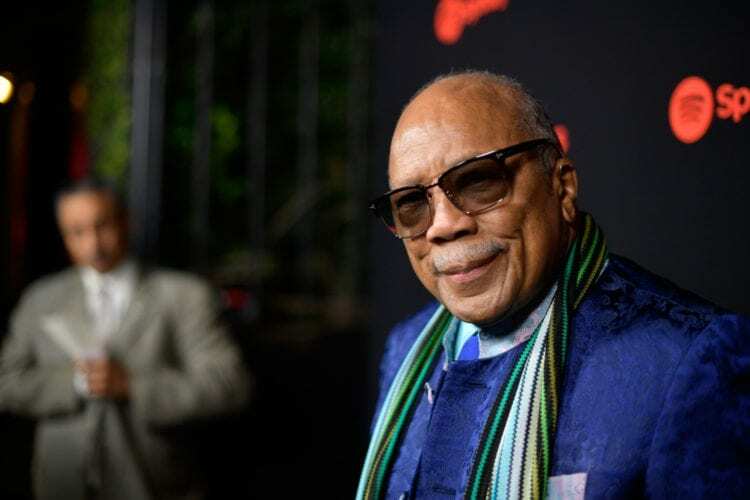 One of the greatest music producers in history, Quincy Jones’ total Grammy wins is just short of the all-time mark. Jones holds two different Grammys records, including the most career nominations ever, with 80, and the most career nominations in different categories, with 15. He’s won the honor for non-classical producer of the year three times, along with two awards each in the prestigious categories of album of the year and song of the year. His first nominations came in 1961 and his most recent is in 2019 for the category of best music film. In 1986, he collected three Grammys for his iconic song “We Are the World” but had his biggest single night in 1991, when he took home six trophies. 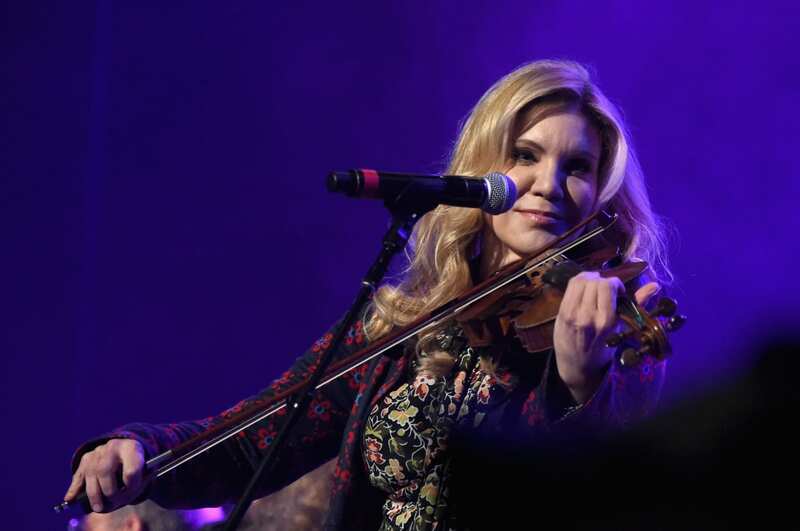 No woman has won more Grammys than country and bluegrass legend Alison Krauss. Her work as a performer, writer and producer has made her a favorite of the Grammys stage. She was nominated for her first Grammy as a teenager in 1990, winning her first trophy in 1991. She’d win nine more Grammys in the 1990s before having even more success in the following decade. 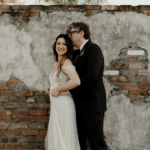 Kruass is a two-time winner in the category of album of the year, including her work on the “O Brother, Where Art Thou?” soundtrack and her duet album with Robert Plant, “Raising Sand,” which dominated the show in 2009, winning her five awards that night. She’s had a bit of a dry spell since 2012, losing on four straight nominations, but, at just 47 years old, Krauss definitely has the chance to become the all-time Grammy wins leader. 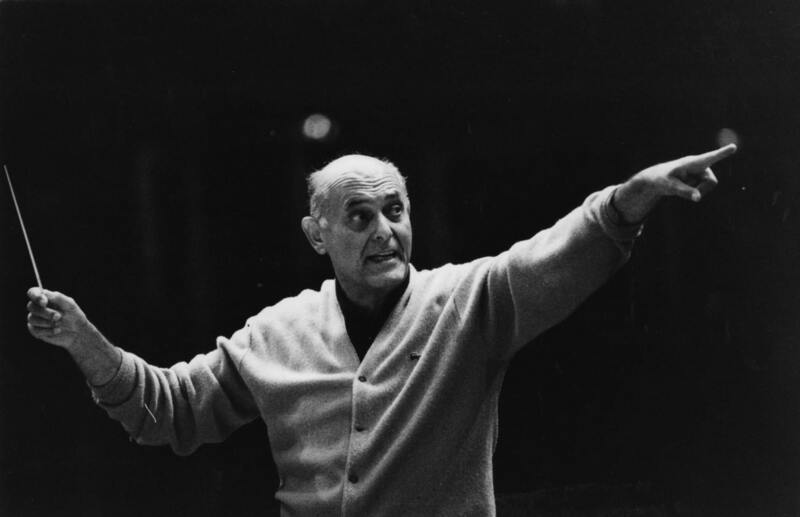 Nobody has won more Grammys than Hungarian conductor Georg Solti, who is currently the only artist to ever pass the 30-win mark. Solti was nominated for, and won, his first Grammys in 1963 and just continued to collect them after that. He won the Grammy for classical album of the year six times and for best opera recording eight times. His final win came in 1998, following his death in 1997 at the age of 84.